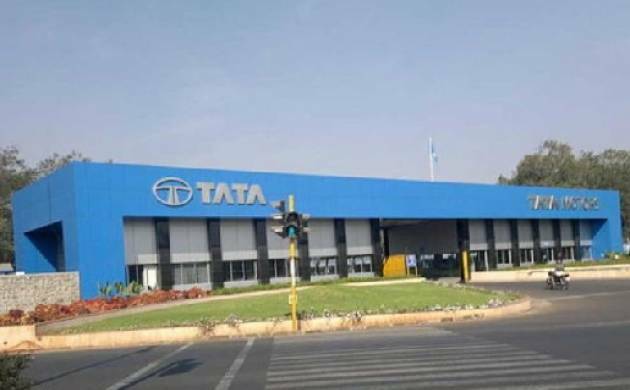 ‘Temporary’ workers of Tata Motors, Jamshedpur plant, are on agitation for the consecutive day on Thursday to force in their demands for payments of wage according to revised wages. The agitation has impacted the production of commercial vehicles. ‘Temporary’ workers on agitation have claimed that the production from Tata Motors’ Jamshedpur unit produces around 300 commercial vehicle per day in three shifts. The production has been impacted. The workers on agitation are staging a sit-in at the main entrance gate of the plant since Tuesday afternoon. The temporary workers are demanding payment of wages in accordance with the new three-year wage agreement signed with the permanent workers’ union last month. “The issue between the management and temporary workers over the payment of revised wages has not been resolved. Due to the agitation the productions have been affected,” said a temporary worker not willing to named said.